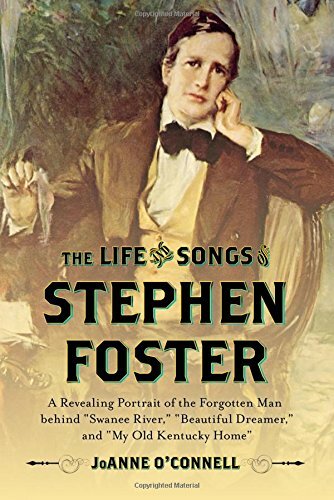 9781442253865 | Rowman & Littlefield Pub Inc, October 16, 2016, cover price $45.00 | About this edition: The Life and Songs of Stephen Foster offers an engaging reassessment of the life, politics, and legacy of the misunderstood father of American music. 9781613733769 | Chicago Review Pr, June 1, 2016, cover price $28.99 | About this edition: In 1970 a scraggly, antiheroic man from North Carolina by way of Massachusetts began presenting a comforting yet biting new sound. 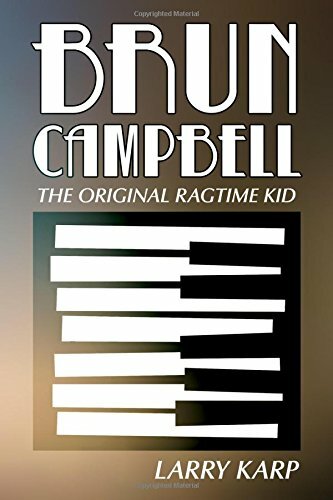 9781476663456 | McFarland & Co Inc Pub, May 6, 2016, cover price $35.00 | About this edition: At fifteen, Sanford Brunson Campbell (1884-1952) became enchanted with the new sounds of ragtime and ran away from his rural Kansas home, hopping a train to Sedalia, Missouri, determined to take piano lessons from a black musician he had never met. 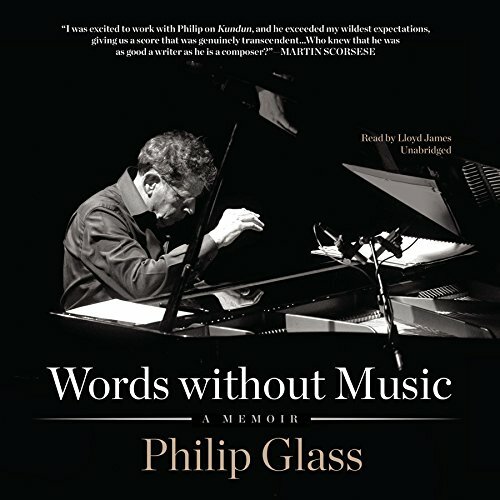 9781481529167 | Unabridged edition (Blackstone Audio Inc, April 6, 2015), cover price $34.95 | About this edition: [Read by Lloyd James]A world-renowned composer of symphonies, operas, and film scores, Philip Glass has, almost single-handedly, crafted the dominant sound of late twentieth-century classical music. 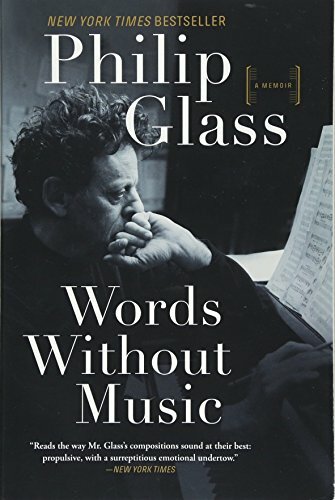 9780300144284 | Yale Univ Pr, September 30, 2014, cover price $25.00 | About this edition: A fresh appreciation of the great musical figure that gives him his due as composer as well as conductor Leonard Bernstein stood at the epicenter of twentieth-century American musical life. 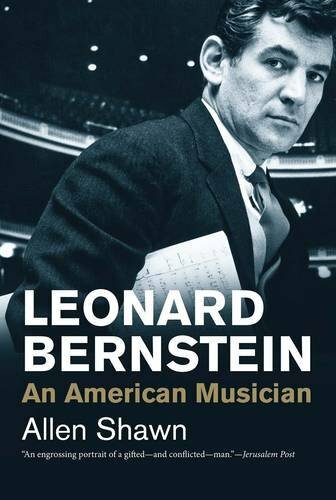 9780300219852 | Yale Univ Pr, March 22, 2016, cover price $15.00 | About this edition: A fresh appreciation of the great musical figure that gives him his due as composer as well as conductor Leonard Bernstein stood at the epicenter of twentieth-century American musical life. 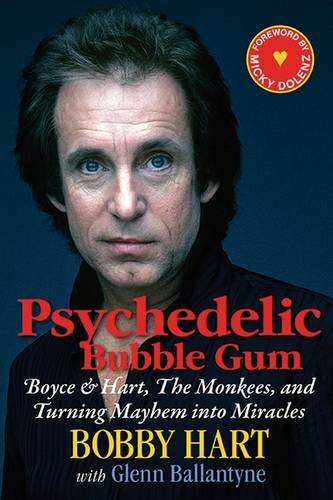 9780252039942 | Univ of Illinois Pr, March 1, 2016, cover price $34.95 | About this edition: Harry T.
9780252081835 | Reprint edition (Univ of Illinois Pr, January 25, 2016), cover price $30.00 | About this edition: John Philip Sousa's mature career as the indomitable leader of his own touring band is well known, but the years leading up to his emergence as a celebrity have escaped serious attention. 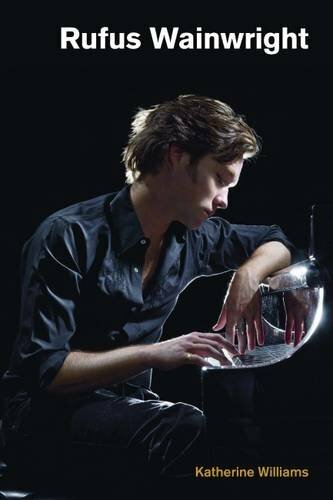 9781845532932 | Equinox, January 31, 2016, cover price $39.95 | About this edition: Canadian-American singer-songwriter Rufus Wainwright (b. 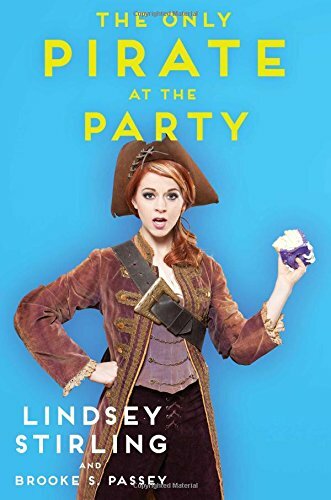 9781501119101 | Gallery Books, January 12, 2016, cover price $24.00 | About this edition: Dancing electronic violinist Lindsey Stirling shares her unconventional journey in an inspiring memoir filled with the energy, persistence, and humor that have helped her successfully pursue a passion outside the box. 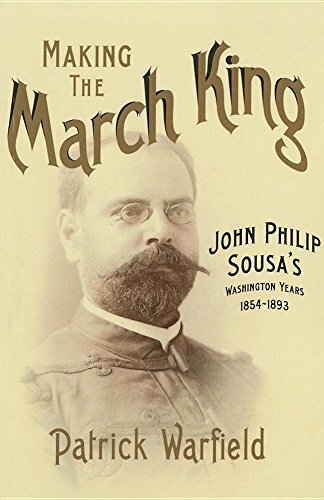 9780195087390 | Oxford Univ Pr, July 14, 1994, cover price $25.00 | About this edition: The story of the popular, critically acclaimed music of Scott Joplin shares a definitive portrait of a man who was part of the first post-Civil War generation of African-American pioneers who escaped poverty and low social status through entertainment. 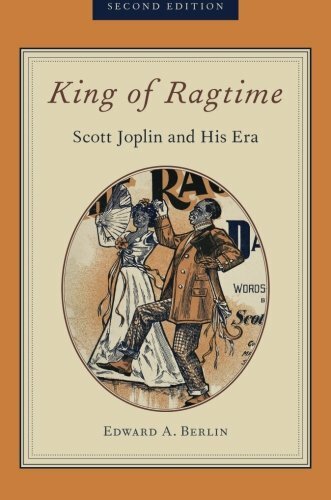 9780199740321 | 2 edition (Oxford Univ Pr, May 3, 2016), cover price $35.00 | About this edition: When it was first published in 1994, King of Ragtime: Scott Joplin and his Era was widely heralded not only as the most thorough investigation of Scott Joplin's life and music, but also as a gripping read, almost a detective story. 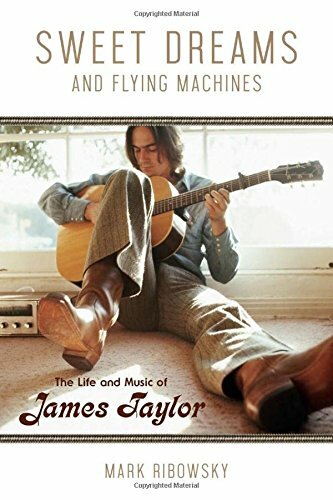 9780195101089 | Oxford Univ Pr, January 11, 1996, cover price $35.00 | About this edition: In 1974, the academy award-winning film The Sting brought back the music of Scott Joplin, a black ragtime composer who died in 1917. 9780199791590 | Oxford Univ Pr, October 3, 2012, cover price $44.95 | About this edition: A composer and lyricist of enormous innovation and influence, Marc Blitzstein remains one of the most versatile and fascinating figures in the history of American music, his creative output running the gamut from films scores and Broadway operas to art songs and chamber pieces. 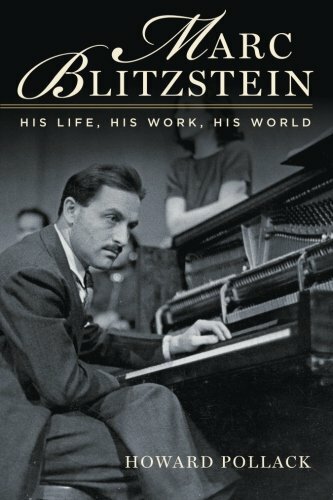 9780190280239 | Oxford Univ Pr, November 1, 2015, cover price $29.95 | About this edition: A composer and lyricist of enormous innovation and influence, Marc Blitzstein remains one of the most versatile and fascinating figures in the history of American music, his creative output running the gamut from films scores and Broadway operas to art songs and chamber pieces. 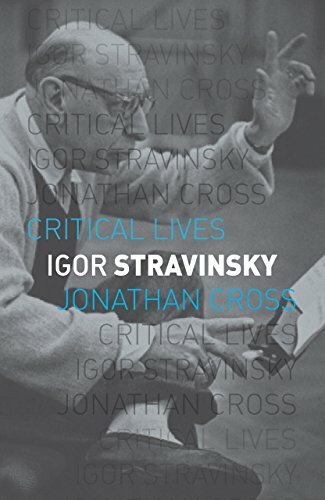 9781780234946 | Reaktion Books, December 15, 2015, cover price $19.00 | About this edition: Igor Stravinsky (1882â1971) was perhaps the twentieth centuryâs most celebrated composer, a leading light of modernism and a restlessly creative artist. 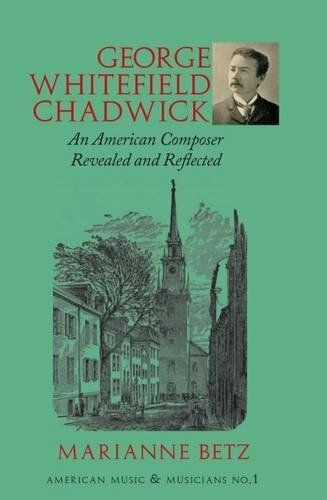 9781576472132 | Pendragon Pr, October 2, 2015, cover price $38.00 | About this edition: George Whitefield Chadwick (1854-1931), composer, organist, conductor, and director of the New England Conservatory in Boston, was one of America s most prolific musical authority in the later 19th and early 20th century. 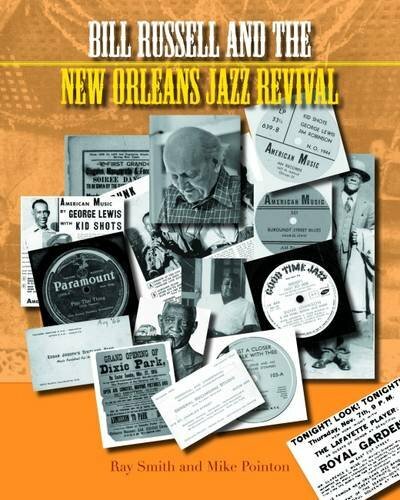 9781781791691 | Equinox, June 1, 2016, cover price $50.00 | About this edition: Born in 1905, Bill Russell demonstrated diverse musical interests from an early age. 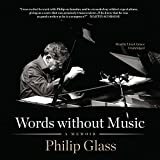 9781480360242 | Hal Leonard Corp, September 1, 2015, cover price $19.99 | About this edition: (Book). 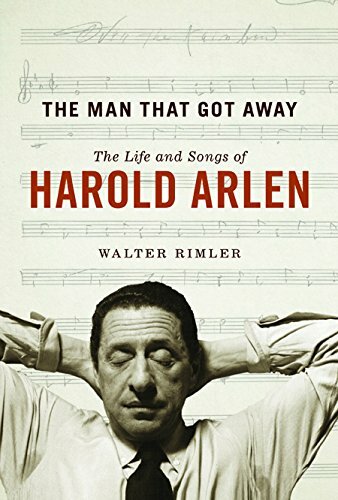 9780252039461 | Univ of Illinois Pr, August 20, 2015, cover price $29.95 | About this edition: Over the Rainbow, "Stormy Weather," and "One for My Baby" are just a few of Harold Arlen's well-loved compositions. 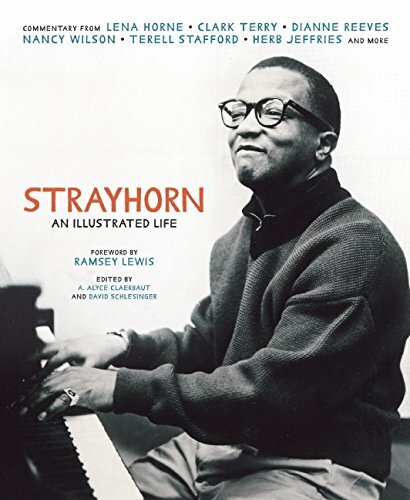 9781932841985 | Agate Pub Inc, October 20, 2015, cover price $35.00 | About this edition: Strayhorn: An Illustrated Life is a stunning collection of essays, photographs, and ephemera celebrating Billy Strayhorn, one of the most significant yet under-appreciated contributors to 20th century American music. 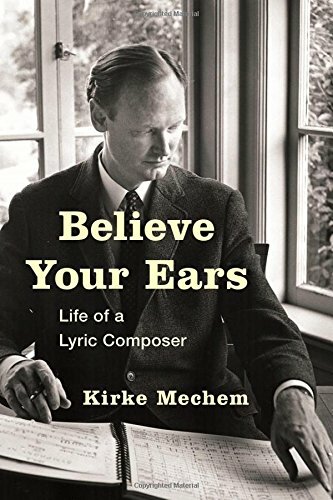 9781442250765 | Rowman & Littlefield Pub Inc, July 9, 2015, cover price $65.00 | About this edition: Believe Your Ears is the memoir of composer Kirke Mechem, whose unorthodox path to music provides a fascinating narrative. 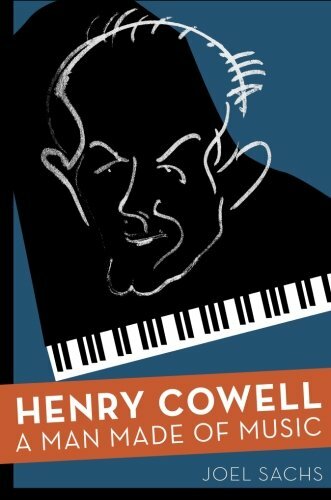 9780195108958 | Oxford Univ Pr, July 11, 2012, cover price $51.00 | About this edition: Joel Sachs offers the first complete biography of one of the most influential figures in twentieth-century American music. 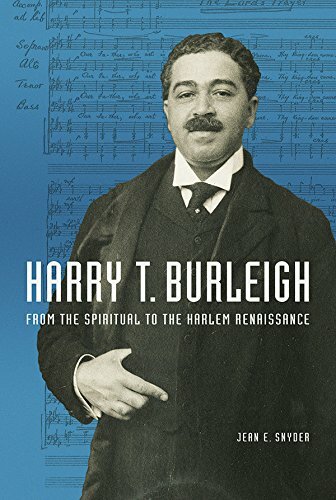 9780190227920 | Reprint edition (Oxford Univ Pr, July 1, 2015), cover price $35.00 | About this edition: Joel Sachs offers the first complete biography of one of the most influential figures in twentieth-century American music. 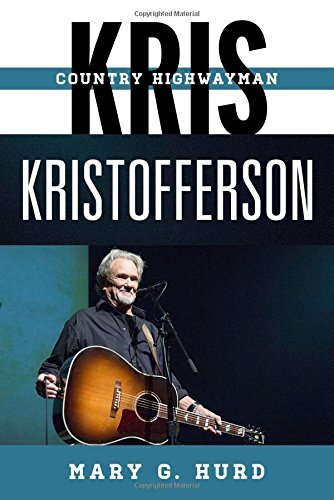 9780810888203 | Rowman & Littlefield Pub Inc, June 4, 2015, cover price $45.00 | About this edition: In Kris Kristofferson: Country Highwayman, Mary G.
9781590792902 | Select Books Inc, May 12, 2015, cover price $26.95 | About this edition: From the man who wrote the music that outsold the Beatles and the Rolling Stones in 1967-1968, . 9780415051293, titled "Colloquial Romanian" | Reprint edition (Routledge, October 1, 1983), cover price $15.95 | also contains Colloquial Romanian | About this edition: A step-by-step course in written and spoken Romanian.